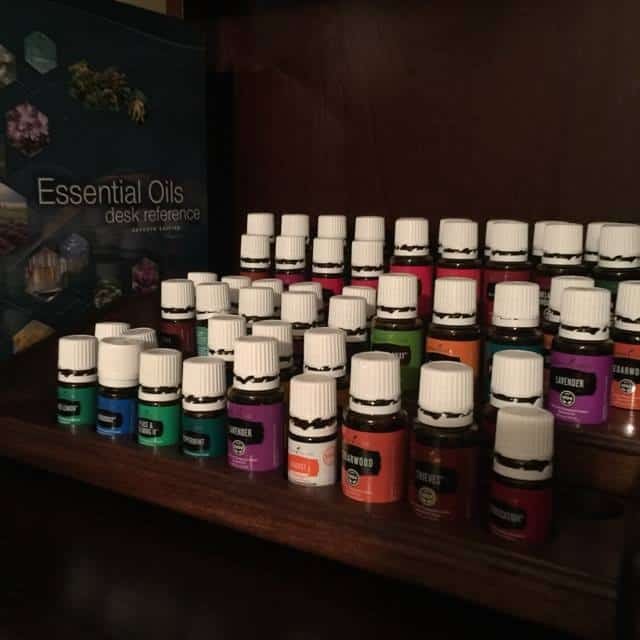 Once you really get into essential oils, you’ll probably discover you have quite the collection going on. Are you struggling to decide where you should put your oils, diffusers, and accessories? 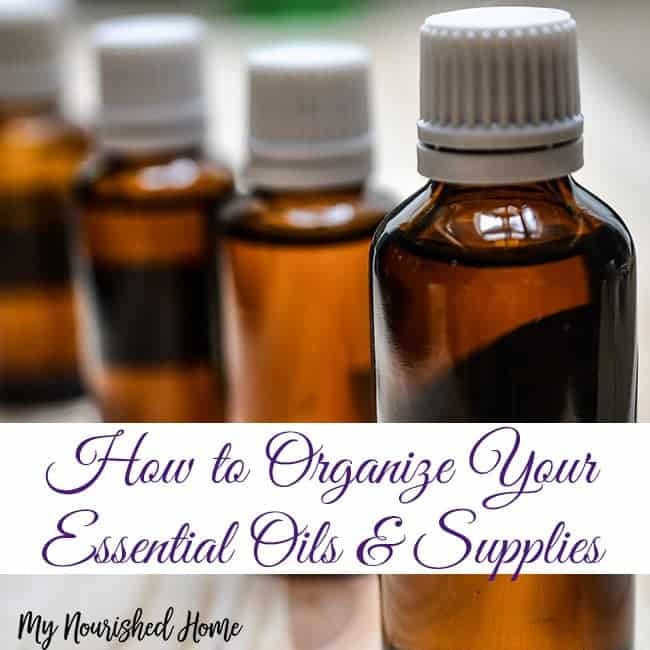 It’s a good problem to have but the great news is that there are many wonderful ways to organize essential oils and supplies. We’re going to look at a few of them today. You can buy or build a rack that is meant to hold essential oils. Many people find that nail polish racks/holders also work really well for essential oils so that is an option to consider. There are some you can hang on the wall to make the very most of your space and there are types that sit on a countertop. Shelves are a great way to keep all of your essential oils in one place. Some people want one location in their home where they can place them all. If you want to use small shelves to organize them in the room that they are most likely to be used in, that is another option. Shelves are also great for getting your supplies and accessories in there in the same spot so you have everything right where you need it. Wherever you put your essential oils and accessories, it’s important to label all of your bottles. This means bottles of oils, blends, carrier oils, and more. Everything should be carefully and properly labeled so there is no confusion about what it is. You can sort and organize your oils and bottles in any way you wish but some people like to organize by type. This makes it easier to find what you’re looking for when you need it. As an example, I keep the oils we use every night for peaceful sleep together. I keep antibacterial oils and oils I use to make bug spray together. I also keep oils I use for skin care together. When a certain recipe or need calls for a type of oil, you’ll know right where to go. You can also sort by alphabetical order. Some people prefer this method because it makes it easier for them to find the oils they need by name. It’s up to you which method – type or alphabetical – that works for you. If you are not yet familiar with how each oil is used, this is a good plan! At the end of the day, these are your oils and you can store them however you wish. 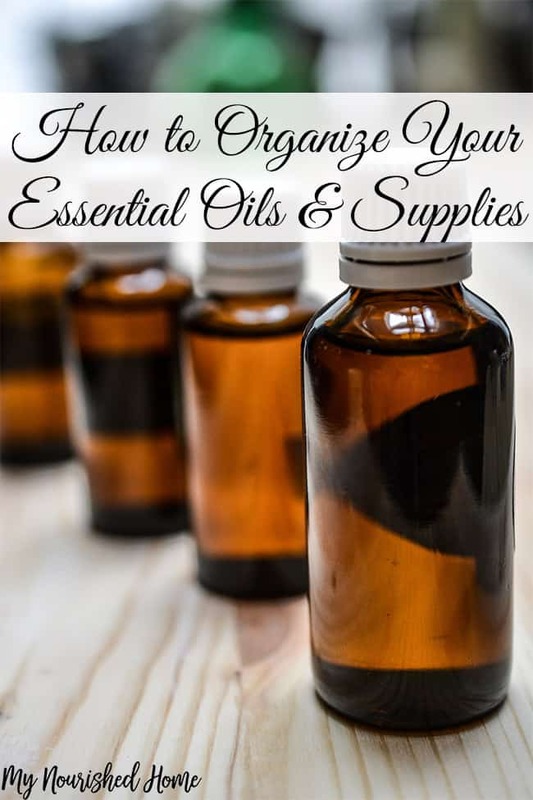 As long as you are practicing safety, there is no right or wrong way to organize essential oils and supplies. That said, we hope you got some great ideas from our list and that we have inspired you to get organized yourself!